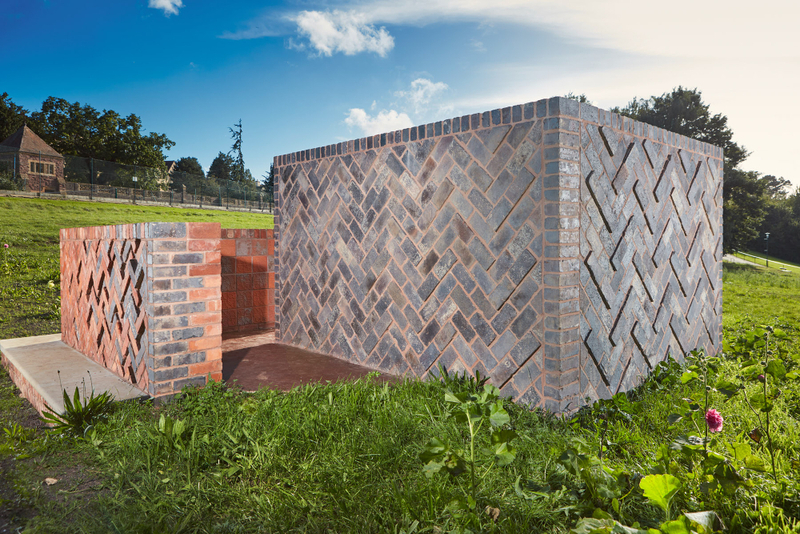 We’re delighted to announce that Sarah Staton’s artwork commissioned by the University of Bristol, Edith and Hans, has been nominated in the Outdoor category for a prestigious Brick Award. The ‘social sculpture’ is situated in the meadow of the University’s Stoke Bishop campus and is a 21st century belvedere for the public and students to enjoy, which references the city’s rich brick-making history. Brick was the artists favoured material chosen for its heat retaining quality - the retained heat, warms the bodies of any who chose to linger on into the evening. The artwork is the only Bristol project to be nominated for an award this year. Join us on Wednesday 20 September in a discussion around the joys and pitfalls of public art commissioning for neighbourhoods. Arts programmes for communities are often initiated through funding streams with limited timeframes and narrow definitions. In this context, how do curators respond to local needs and embed artist commissions into an area whilst allowing the flexibility to respond to the unexpected opportunities that arise? 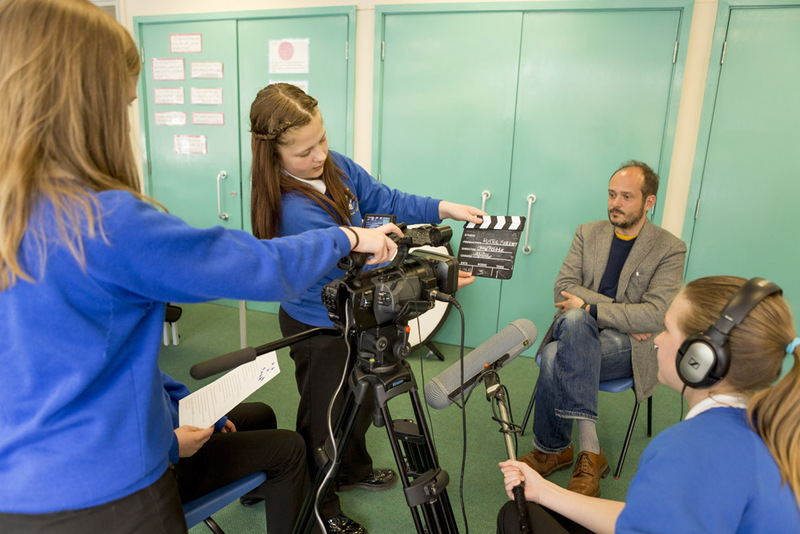 The talk will be led by Theresa Bergne and Jo Plimmer from Future Perfect and Kim Wide, Director of Take A Part, a socially engaged arts project for Plymouth communities. Free at Bristol’s Architecture Centre from 6pm. Artist Nils Norman, will be giving a talk as part of the Architecture Centre’s programme celebrating the drawings of Garth England. Nils Norman’s work focusses on the intersection between art, architecture and urban planning. As part of the Future Perfect art programme, Nils was commissioned to create a series of work which knit together the green spaces across Hengrove. Pieces of Play included a series of play areas, a dynamic footpath, and a new theatre curtain for the Hengrove Community Centre which celebrates local history and includes drawings by Garth England. The talk starts at 18.30, and to book tickets please go to the Arnolfini website. 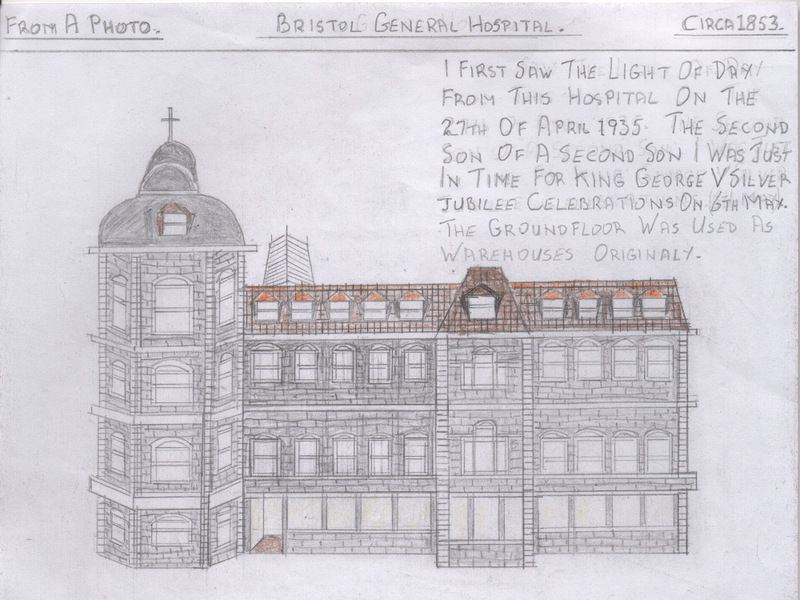 We are delighted to announce that Bristol’s Architecture Centre will be hosting an exhibition of drawings by Garth England from 31 May to 10 September. 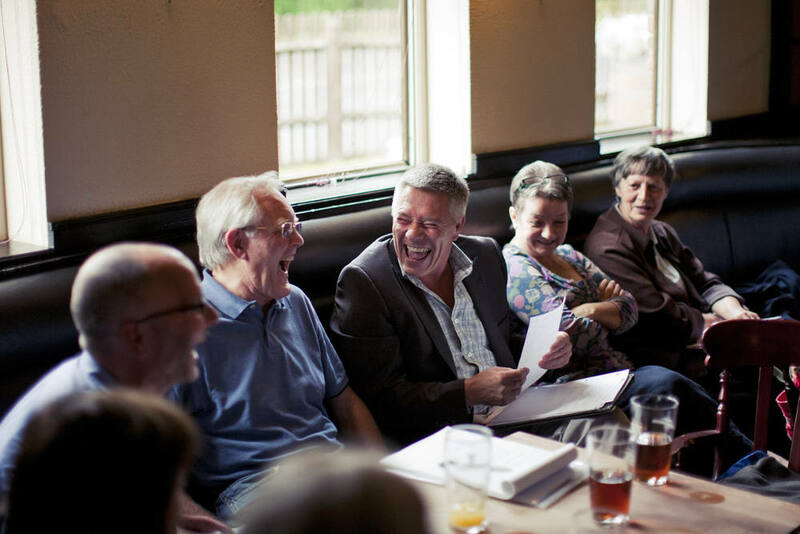 Garth England’s remarkable work was discovered during the research process for one of our Future Perfect commissions – a theatre curtain by artist Nils Norman which draws on the local history of Hengrove. Garth had spent almost all of his seventy-nine years living in neighbourhoods in south Bristol: Knowle West, Hengrove, Totterdown and Bedminster. The jobs he held throughout his life - paperboy, telegram boy, milkman and railway man - gave him a deep understanding of the rhythm, architecture and people of this part of Bristol. His exquisitely detailed drawings were published in a book produced by Future Perfect, Murdered with Straight Lines, and will on show for the very first time. ‘Once every decade or so a work of contemporary art captures the imagination of the public, curators, and journalists alike, achieving that elusive trinity of critical acclaim, popular appeal and institutional approval.’ Thus wrote Cristina Ruiz in the Art Newspaper about 40 Part Motet by the Canadian artist Janet Cardiff (edited by her artistic collaborator and partner George Bures Miller). The sound installation, which was originally commissioned by Field Art Projects in 1999, is in the permanent collections of the Museum of Modern Art, New York, the National Gallery of Canada, Ottawa and we’re delighted to say, goes on display this week in the Tanks at Tate Modern in London.